Featuring Walter Coppage (KCAT co-founder), Arthur Clifford, and Khalif Gillette. 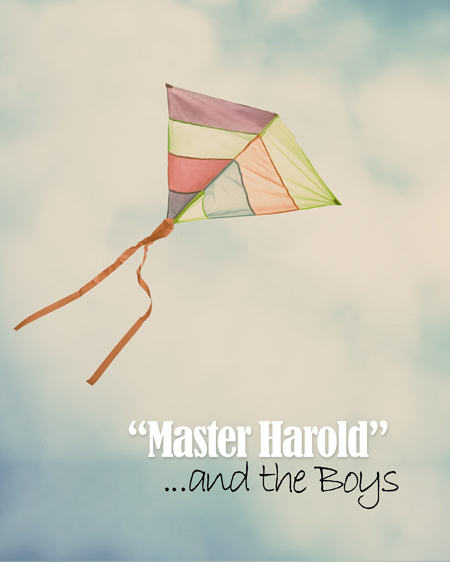 Athol Fugard’s semi-autobiographical account of growing up in South Africa during the apartheid era, “’Master Harold’… and the Boys” is a story of the fraught and complicated relationship between a teenage boy and the two African natives who work in his parents’ tea shop. 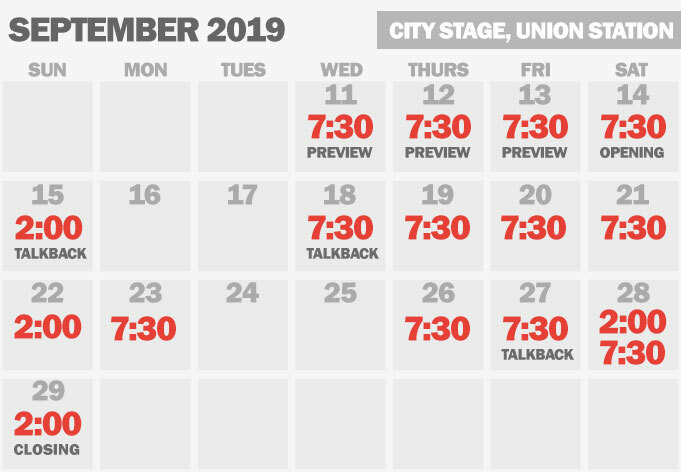 A surprising and subtle reflection on how institutional racism and bigotry affects all of those living within it, this production stands to be an unforgettable classic in its own right.